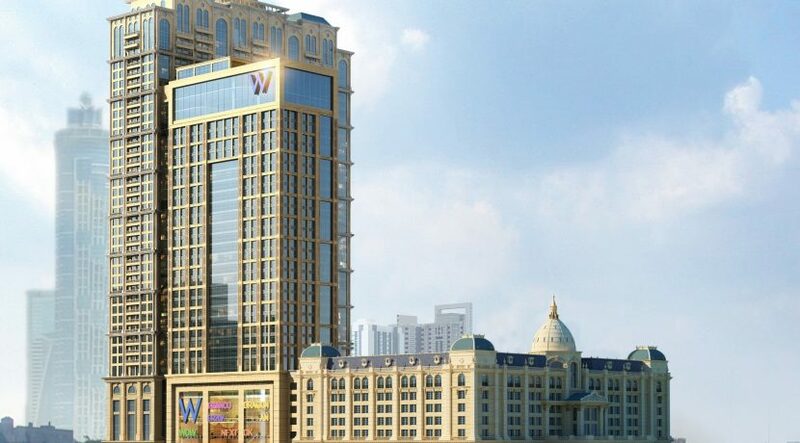 Starwood Hotels & Resorts has opened its new hotel W Dubai â€“ Al Habtoor City on Sheikh Zayed Road. The new property debuts its lifestyle brand W in the UAE. 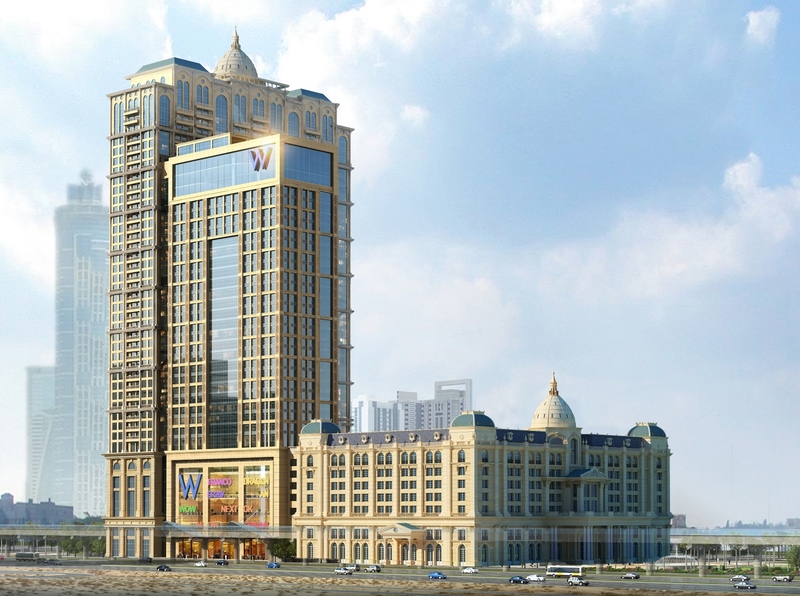 W Dubai â€“ Al Habtoor City is owned directly by Al Habtoor Group and feature 33-storeys of prime hotel space. The W Lounge on the 30th floor would serve as the check-in point for guests, instead of the traditional hotel lobby on the ground floor. The hotel offers 356 rooms and suites boasting contemporary designs inspired by hotel’s unique location. Its interiors feature linear patterns with a particular emphasis on technology and custom furnishings. The rooms also have an open concept bathroom-to-bedroom with floor-to-ceiling windows exhibiting excellent views of the sea and the city. W Dubai – Al Habtoor City general manager Peter Katusak-Huzsvar said, “We are thrilled to unveil W Dubai â€“ Al Habtoor City to the savvy residents and visitors of Dubai. It will bring new and exciting opportunities from the world of fashion, music and design”.